Stunningly positioned on the edge of the golf course in one of the best streets in the Hillcrest. This three bedroom, three bathroom lockwood home has luxury and space to make you feel as if you are on a permanent holiday. Completely renovated living area with amazing golf course views. The master bedroom and has a well-appointed ensuite with a spa. 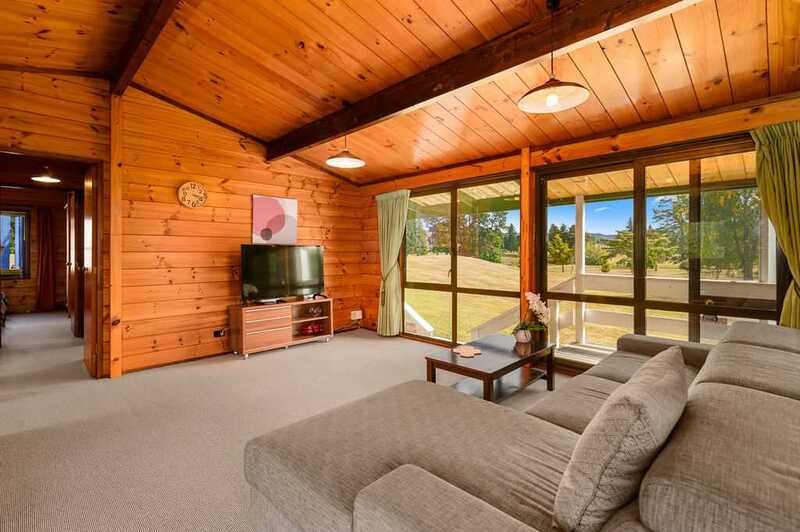 This property is one of the most successful holiday homes in Rotorua. You can carry on with the business or make it as your lovely family home. A quick stroll from Otonga school or shops. Call Phoenix now or make sure to add this home to the top of your open home to view list. Sunday 28 Apr 1:30 a.m. - 2:00 p.m. Tenure Detail: FIRSTLY: One undivided one half share in all that parcel of land containing 1239m² more or less being Lot 16 DPS4052. SECONDLY: All that Flat being Flat 2 DPS40855. Together with all improvements thereon as inspected by the Purchaser.